The first stage is to identify weak links: inactive muscles and weaknesses in the core muscles or the muscle interaction. Even top trained athletes may have weak links, which can occur when stabilizer muscles switch off due to pain, strain, fatigue or inactivity. Individual treatment and/or training program are then developed based on the indentified weak links. 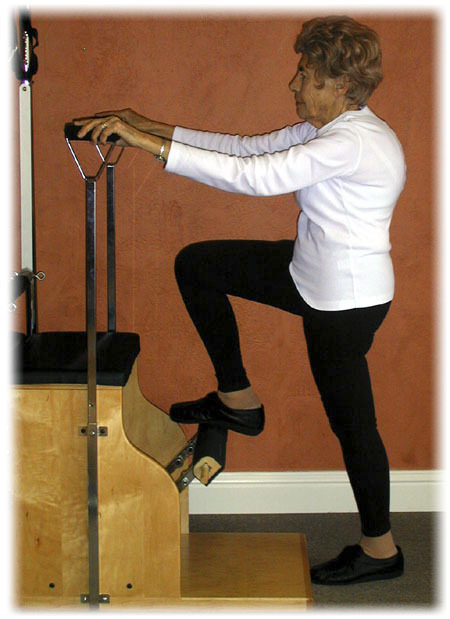 The program consists of controlled, pain free exercises in slings. The goal is to improve the interaction between the brain, receptors and muscles. This treatment is called Neurac (Neuromuscular Activation). The training aims to activate the ”sleeping” muscles, restore the function, build up strength and prevent relapses. 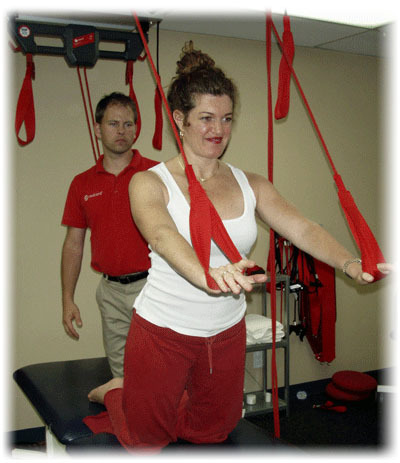 Redcord targets dormant or overactive muscles, dramatically reducing pain and restoring function. 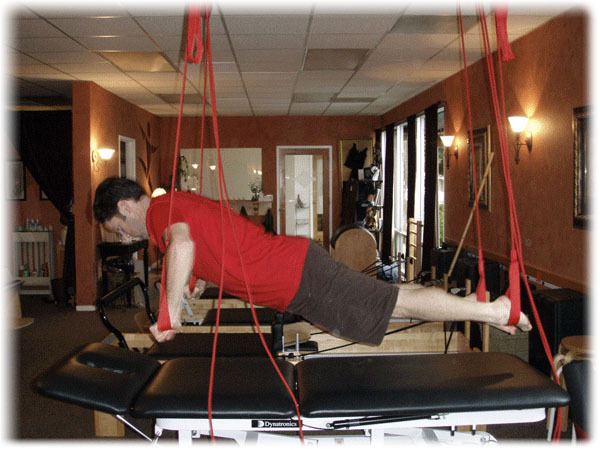 Exercises in Redcord are pain free and aim to help anyone who wishes to enhance his/her strength, balance and function. The training has proved to be an efficient way to improve coordination and athletic performance, prevent injury and to treat musculoskeletal disorders. Redcord can show extraordinary results for elite athletes and patients suffering from both chronic and acute pain, as well as a decrease in sick leave for companies that use Redcord on their premises. Redcord looks at the big picture and treats the cause, not the symptom. Redcord is easy to install at home so that pain relief and long term results can be ensured by home training. Redcord is a unique and effective concept for functional training. Carefully designed training using body weight and slings is at the core of the concept. A unique blend of applied scientific knowledge, patented equipment and guided advice from a certified professional ensures the Redcord system gets results. 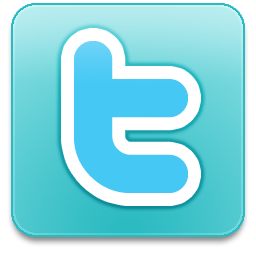 Contact us to see how we can help you to improve your performance and remove your pain in sport or in daily life!